Your transaction may take up to 15 seconds to process. Please wait until you see the confirmation page, and do not click back or refresh on your browser. Your registration may take up to 15 seconds to process. Please wait until you see the confirmation page, and do not click back or refresh on your browser. Linked your Live Rewards® Card? Your email address has been verified. You can now access the site. WELCOME TO LIVE! SOCIAL CASINO, WHERE WE ARE ALWAYS ON! 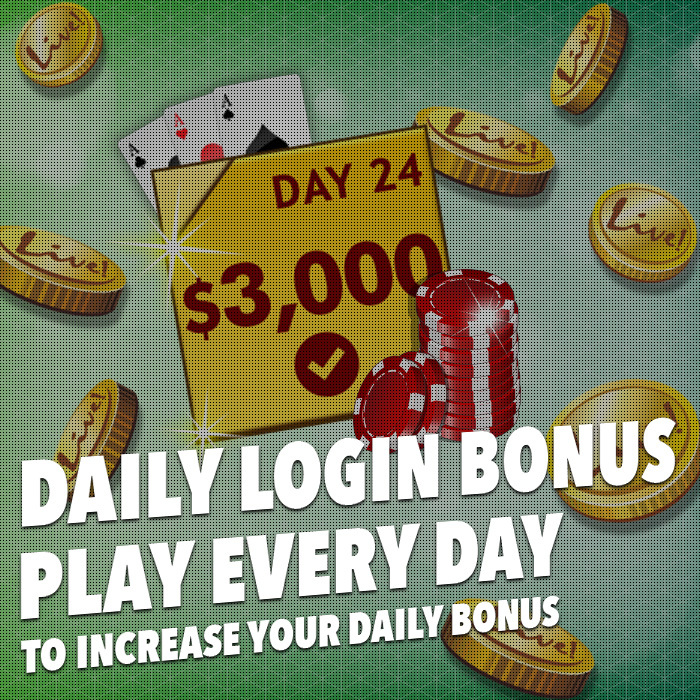 The Hourly Slot Challenge runs every hour. 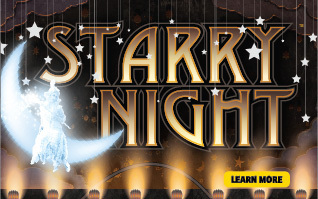 All wins on slot games will contribute to your leaderboard score. The top 5 players at the end of the hour will receive virtual credit prizes. The more you win the higher your score so get playing now! Interested in gaming entertainment? Visit Live! Casino and hotel, our casino and entertainment complex in Hanover, Maryland, adjacent to Arundel Mills Mall. Play Social Casino Games at LiveCasino.social. These games are intended for use only by those 21 or older, and only for amusement purposes. No actual money or anything of value can be won playing these games. Practice or success at social casino gaming does not imply future success at real-money gambling. Malfunction voids all play and reward. All images of the casino property and Maryland Casino brand logo, together Maryland Casino Materials, are copyright © Maryland Casino. 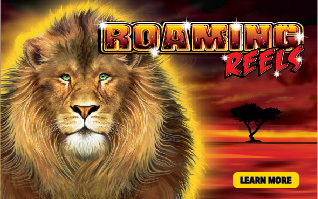 Website design, text, games and all other digital content other than the Maryland Casino Materials are copyright © GAN PLC. This website utilizes United States Patent No. 8,821,296 dated September 2, 2014. You need to link your Live! Rewards® card to play this game. You have already created an account. Please login with your existing details or contact customer services if you need any assistance. At least one special character is required. At least one letter is required. At least one capital letter is required. At least one number is required. Enter the email address of at least one friend! Your submission may take up to 15 seconds to process. Please wait and do not click back or refresh on your browser.